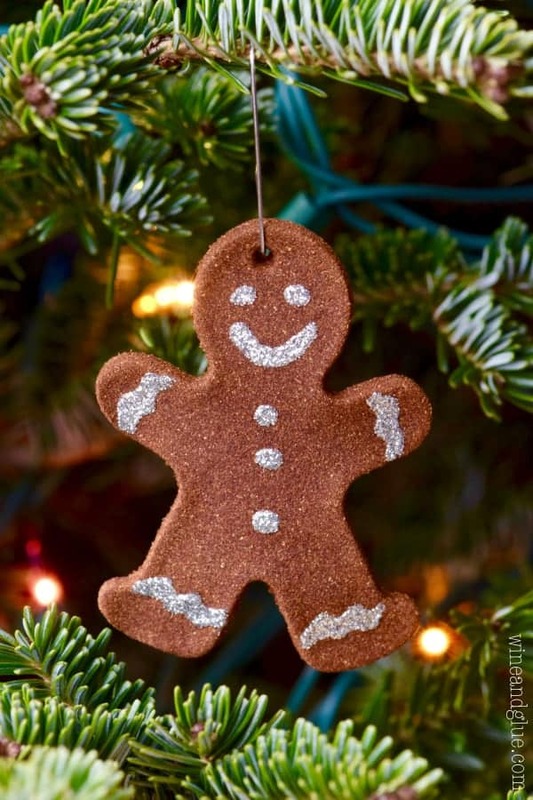 These Gingerbread Man Christmas Ornaments are such a fun easy holiday craft that smell just like gingerbread cookies! 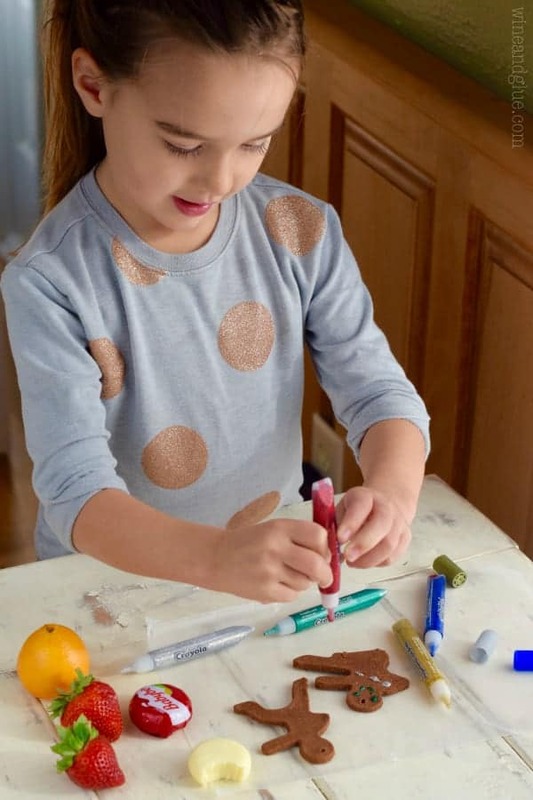 Perfect for a fun activity with the kiddos or gifting! 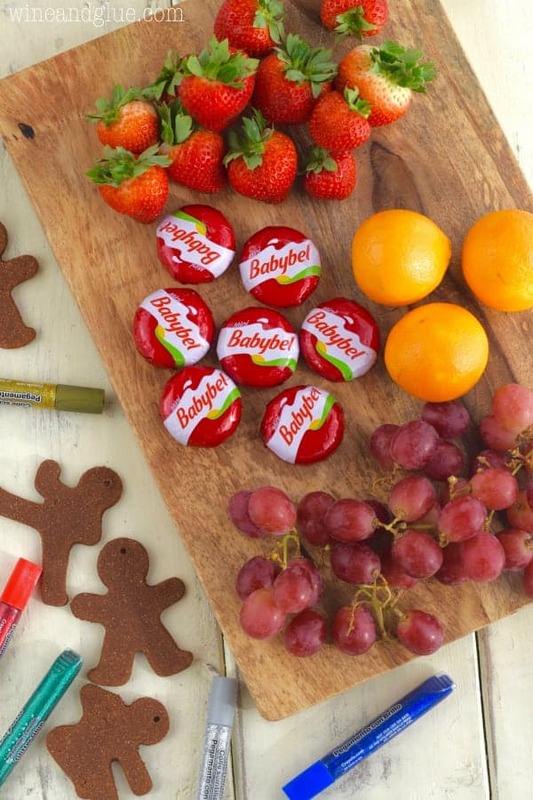 I’m so happy to be partnering with Mini Babybel® to bring you this fun easy craft! Thank you so much for supporting the brands that make Wine & Glue possible! I’m so happy we can go full swing into Christmas posts! Do you remember the other day when I told you that I had a post coming up that needed those cute Ninjabread Man Cookie Cutters? This is it! 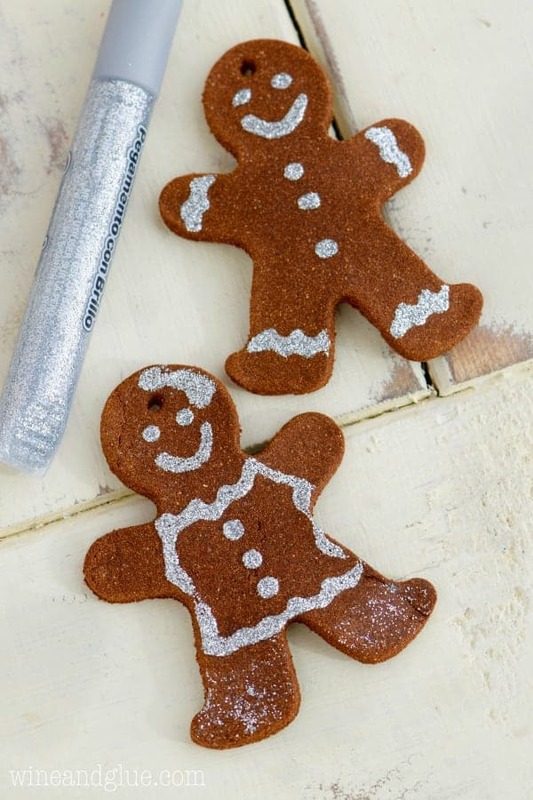 These cute little guys are super easy to make, and you make them in “normal” gingerbread man fashion, or you can ninjafy them! This makes such a fun Christmas craft to do with the kiddos. But I decided that if your kids are anything like mine they will get so hangry (hungry + angry = HANGRY) during craft time that they will turn into actual ninjas. So . 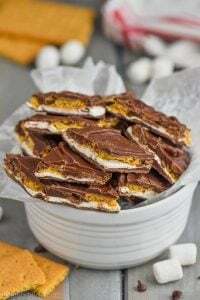 . . to avoid that I made you guys (and my kiddos) this super easy snack tray! The best part of this snack tray is that it is ridiculously easy. And that is in large part because it involves grabbing a big ‘ole handful of Mini Babybel and putting it smack in the middle. I love these Mini Babybel because they are easy to throw in lunches, easy to pass out as snacks at home, and they are no muss no fuss. Plus! 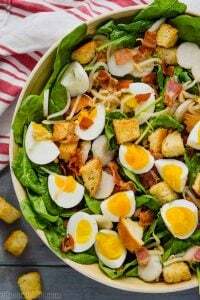 They are a good source of protein, so they keep my kids happy and not hangry which makes craft time with them a lot more fun. 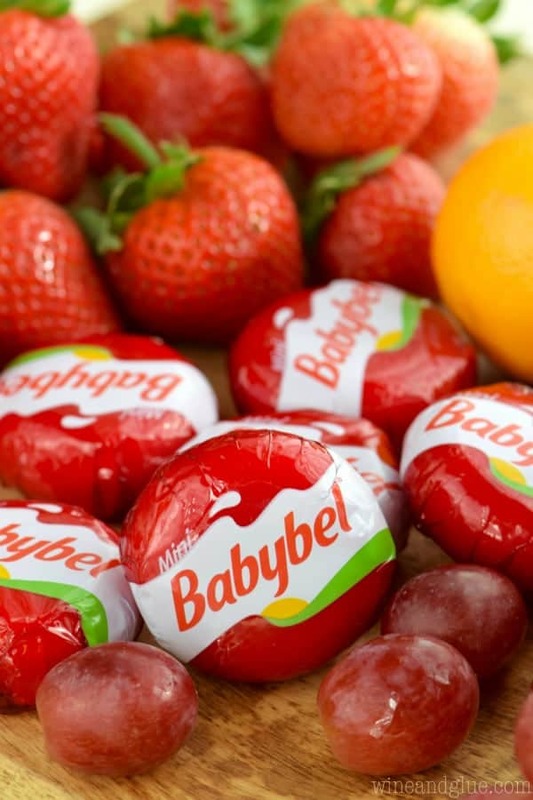 For more great snack ideas, make sure you follow Babybel on Facebook, Instagram and Twitter. 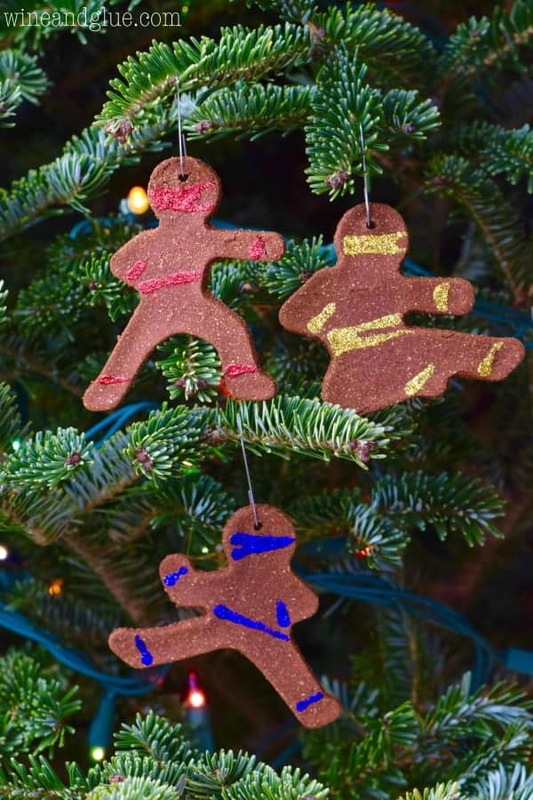 These Gingerbread Men and Ninjabread Men Christmas Ornaments are so easy! And even better, they smell like gingerbread cookies! They are perfect for kids to make and give away as gifts to teachers, grandparents, etc. Should we get started? NOTE: It takes about 4 hours from starting until you are ready to decorate, so plan accordingly. Mix together the spices in a medium bowl. 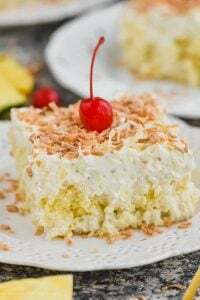 Then mix in the applesauce and white glue. Combine with a rubber spatula. Allow to sit for an hour. 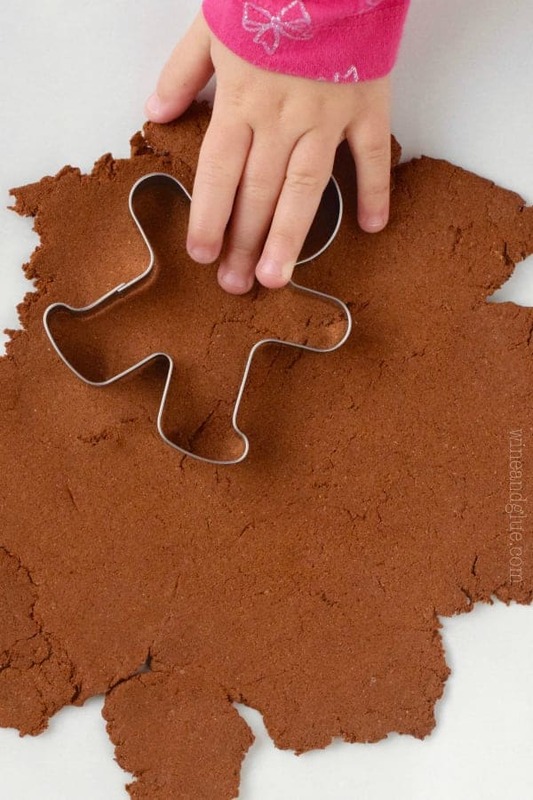 Cut out the dough using cookie cutters. Reroll out the dough as many times as necessary until you have cut it all out. 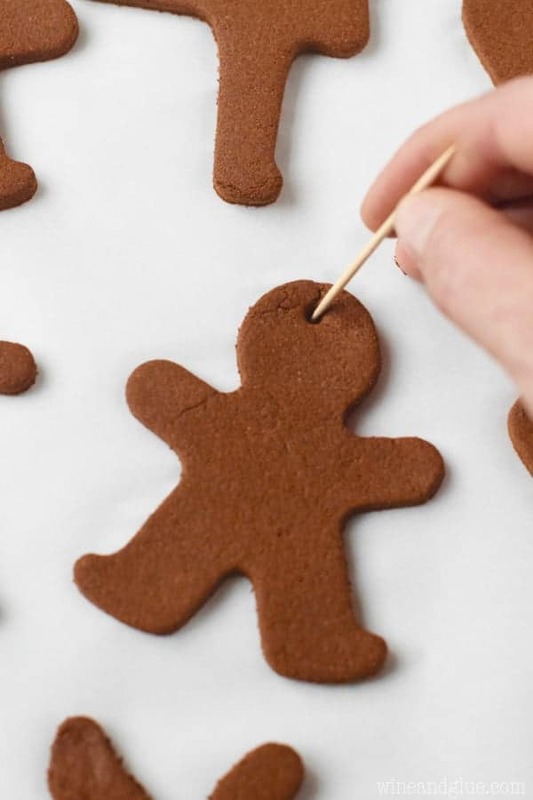 Make small holes in the dough using a toothpick (prick and then use circle motions to make the hole). Place the cut out ornaments on a parchment lined baking sheet. Bake for two hours, flipping once half way through the baking time. 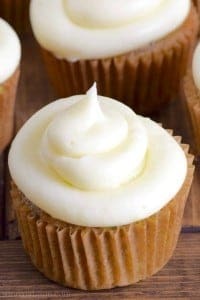 Allow to cool before decorating. Ok, these are just TOO cute! Love them! And yeah, hangry is a thing, my oldest invented the word hangry. LOL. Ha! love the ninjabread men!! so cute my son would love that. ps we’re obsessed with babybels. for real. I absolutely Adore Gingerbread Men & the actual Cookies too! These are cute & easy to do. Thanks.